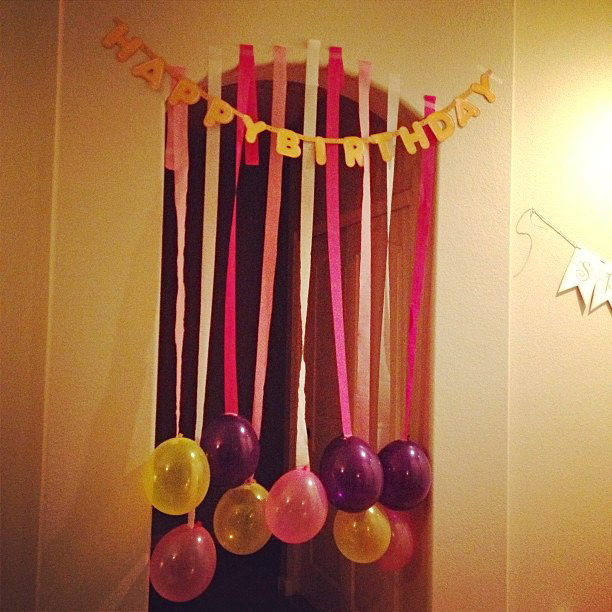 day 125: get crafty/ a simple morning birthday surprise: balloons and streamers in the hallways to run through! 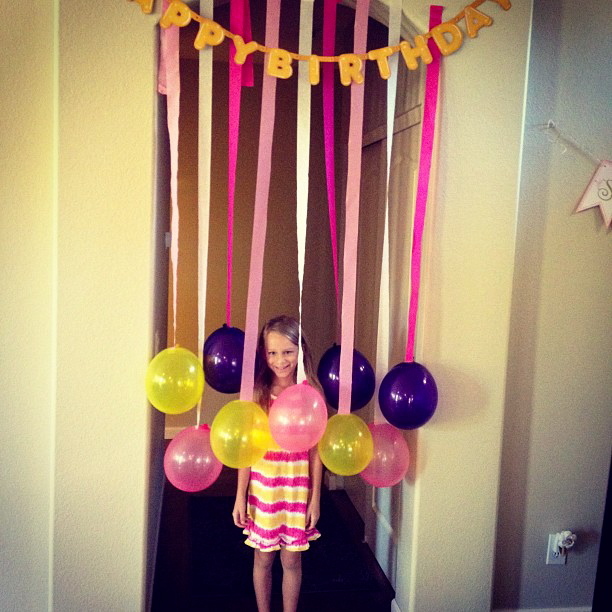 Project: day 125: get crafty/ a simple morning birthday surprise: balloons and streamers in the hallways to run through! 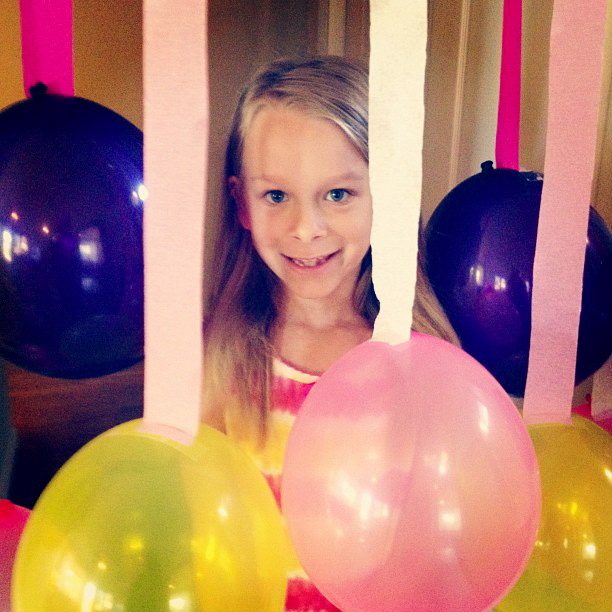 Hayden turned 7 year’s old today, amazing, my big girl!!! So I thought it would be a great way to start her day, and boy was it! • Difficulty rating (1=easiest, 5= way too hard! ): 1, really pretty simple, however not so much when you are supposed to be in bed a few hours prior to funtion the next day, but hey that’s the life of a mom sometime’s, rigth!? • Would I do it again? the smile on Hayden’s face was priceless, so yes! • What I would do differently: should have done it sooner…every year tradition perhaps?! day 120: organizational chaos/ spring cleaning/ deep clean your dishwasher! Project: day 120: organizational chaos/ spring cleaning/ deep clean your dishwasher! Would I do it again? yes, it was really pretty simple, and probably should be done more often than I have, but hey, that’s the way it goes! day 112: fashionable momma, spring casual st. patrick’s day outfit, out with the kiddos! • Project: day 112: fashionable momma, spring casual st. patrick’s day outfit, out with the kiddos! • Would I do it again? yes, it’s such a a simple, comfortable, casual day outfit for a day at the Children’s museum! • What I would do differently: nothing at all! day 109: organized chaos/house decor/ pretty shelf liners for cabinets and drawers! Project: day 109: organized chaos/house decor/ pretty shelf liners for cabinets and drawers! • Would I do it again? yes! It’s such a simple way to add a pop of color or design to boring old every day areas! • What I would do differently: do it to all of the shelfs and drawers in the house… almost there! 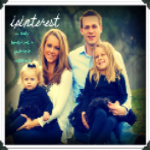 What I am: a believer, a wife, a blessed mom of two girls, and a teacher. What I am not: a very good cook, good designer, good crafter, or baker. But what I will try: an adventure of crafting, fashion, design, and baking all inspired by Pinterest (and the wonderful people behind those pins) to teach me a few new things, and possibly become better at the aforementioned. If not, at least I'll have fun trying, and trying, and trying again. 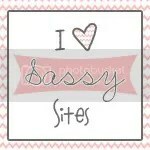 Follow me while i pinterest! 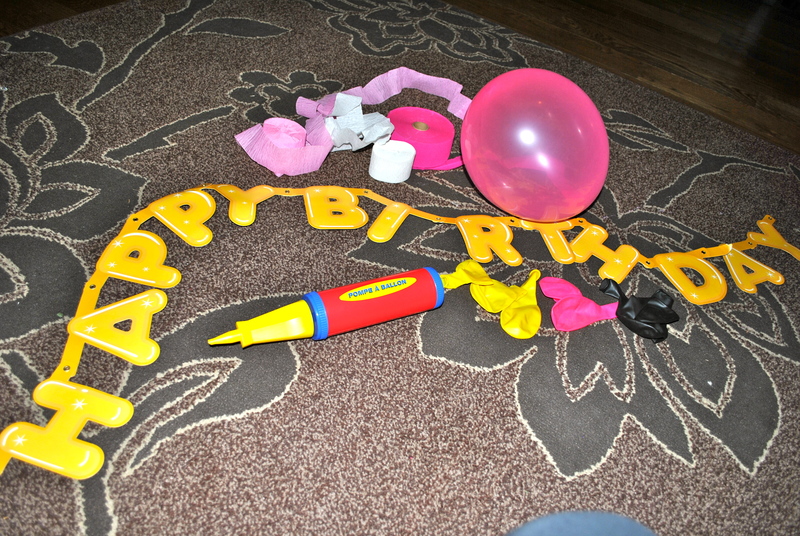 day 94: crafty kiddo/ diy printable happy birthday banner for Hayden's 7th birthday spa/sleepover! 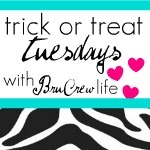 Tidy it Thursday: simple way to organize craft supplies with free printables and girls new bookshelf! 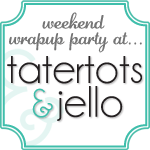 day 56: crafty kiddos/ a visit from the tooth fairy/ fairy dust/ free printable gift certificate, tooth chart, and a special note/poem from the tooth fairy! day 115: get crafty/ simple spring free printable banner! Check out Randee's Organized Chaos!